Here at iDealwine, we haven’t missed a beat! The summer is ending with a bang with this second September sale. Ready to drink vintages, emblematic domains and rising stars are all up for grabs. We hope you notice the truly attractive discounts. We will never tire of observing the immense variety of regions, terroirs, and wines that France boasts: this sale provides further proof of something we already knew. Let’s start with Bordeaux, of course. Still at the top, 12 bottles of nectar from Château d’Yquem in the 2009 vintage, 6 bottles of Château Margaux 2010 or 12 bottles of Château Mouton-Rothschild 1978. 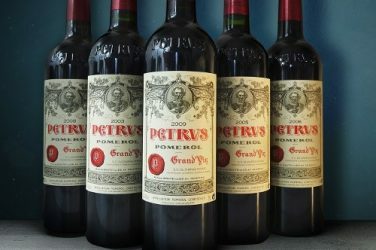 Are you particularly partial to old vintages? 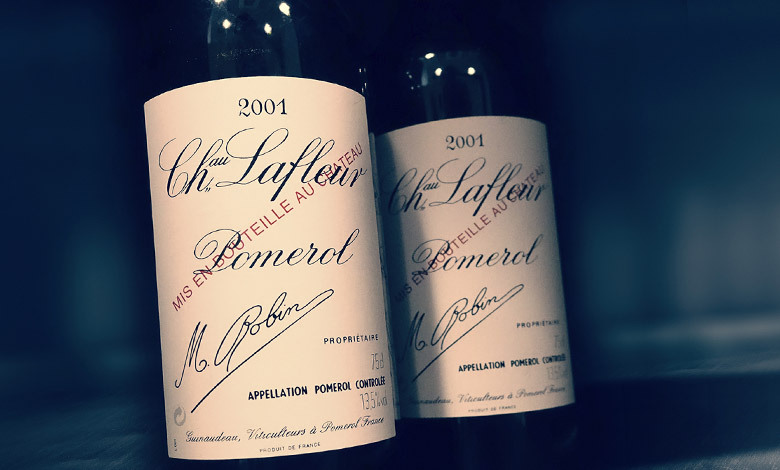 2005 is superbly represented by the biodynamic Grand Cru Pontet-Canet, the Pomerol Château L’Evangile and from the Medoc, Pichon Longueville Baron and Léoville Las Cases. Are you looking for affordably priced mature wines? Check out châteaux Larose-Trintaudon, Lagorce and Potensac. Do you love the great classics? We’ve got them all. In the Medoc, Château Lynch-Bages in the superb 1989 vintage is awaiting your bid. 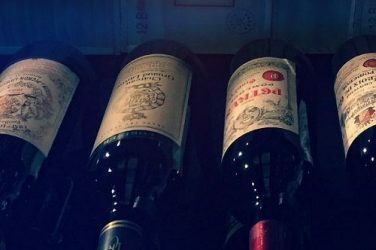 Pessac-Léognan is giving star billing to Haut-Brion, the only property to belong to both classifications at the same time. Lovers of Merlot will look to Saint Emilion, where Château-Pavie 1962 awaits them. 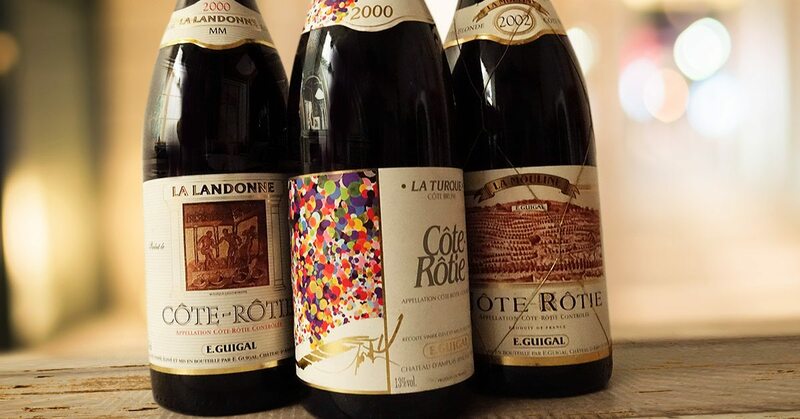 The unmissable star of this sale hails from Burgundy. We’re impatiently asking ourselves who will become the happy owner of the Romanée Conti 2006, closely followed by the mythical Echézeaux 1988 of Henri Jayer and the Chevalier-Montrachet 2009 from domaine d’Auvenay. As always, we’re brimming with gems. Definitely don’t miss out of the Chambolle-Musigny from Amiot-Servelle, Ghislaine Barthod’s wines, Chambertin from Bruno Clair’s Clos de de Bèze and Chapelle Chambertin from Pierre Damoy. There are also some excellent Alsatian wines for laying down on offer! Fantastic domains such as Trimbach and their Clos Sainte-Hune, Marcel Deiss with their Altenberg de Bergheim, Weinbach and many more feature prominently in this auction. For the growing number of natural wine devotees out there, we have everything you could possible want: keep your eye on regions such as the Beaujolais with Marcel Lapierre and Jean Foillard’s delights, or the Jura with those from Pierre Overnoy. In the Loire, you’ll find the Sauvignons from the Centre region, which is small in terms of production but has two of the most well-known appellations which give this variety is noble standing: Sancerre and Pouilly-Fumé. Don’t miss out on the Sancerres produced by Francoit Cotat, Paul Cotat and the domain Vacheron, or of course Dagueneau’s Pouilly-Fumé. Moving onto to the South, we cannot recommend highly enough Languedoc’s Terrasses du Larzac, with their perfect balance of fruit and freshness. The domaine de Montcalmès should enchant you just as much as it did us! We won’t name names, but know that Château Simone’s white are particularly lusted-after in the iDealwine office J. The 2010 vintage is ready for drinking now. In terms of Italian wines, we highly recommend wines from the prestigious appellations Vino Nobile di Montepulciano and Brunello di Montalcino, who produces pure Sangiovese which can be aged for at least 5 years! With all of the flagship wines we have on offer, you will definitely find the wine for you! Happy bidding!